​Truly hands on in every aspect of day to day operations. 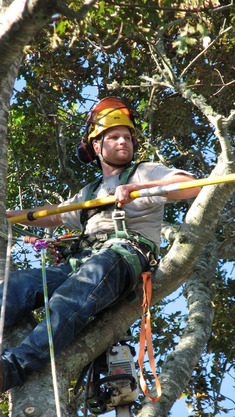 From evaluating your property for safety,tree health and aesthetic viewpoints to ensuring that all work is completed to your satisfaction. Personal service at its best. 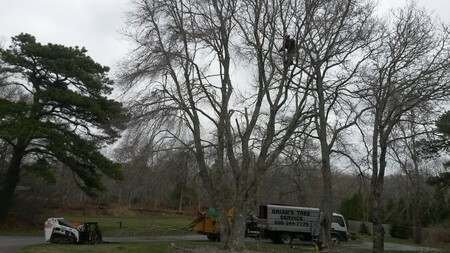 Brian's Tree Service is a family owned tree care business located in Buzzards Bay Massachusetts committed to serving Plymouth and Barnstable Counties. We pride ourselves in our excellence in personal customer service and our ability to assess the needs of each and every customer.We are fully insured including workman's comp and can have certificates sent to you upon request.